With what seems like a zillion portable Bluetooth speakers available, it can be tricky to decide which one to buy. Creative might not be the most obvious name that springs to mind, but its Roar series has been a strong contender in the space for years – and we loved the 2014 original model and 2015 follow-up sequel. 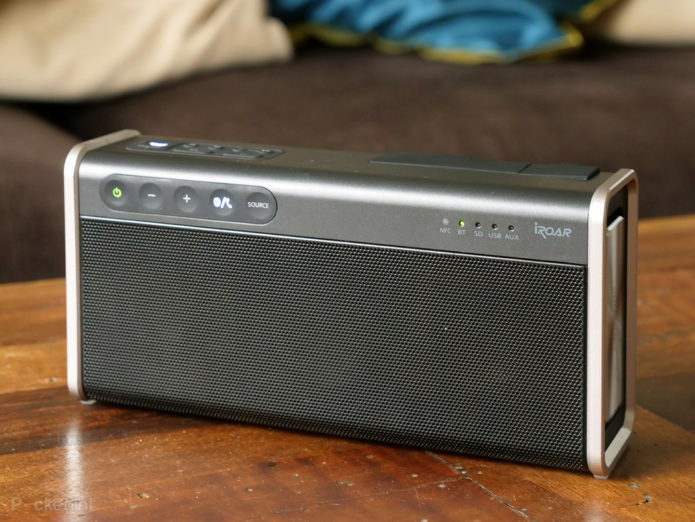 A few years on and the company has tweaked its formula to deliver the iRoar Go – a portable, water-resistant Bluetooth speaker with heaps of volume in a functional rather than fashionistic design. Does it keep the standards as high this time around to standout in among an increasingly busy space? We’ve been using one for a couple of months to find out.